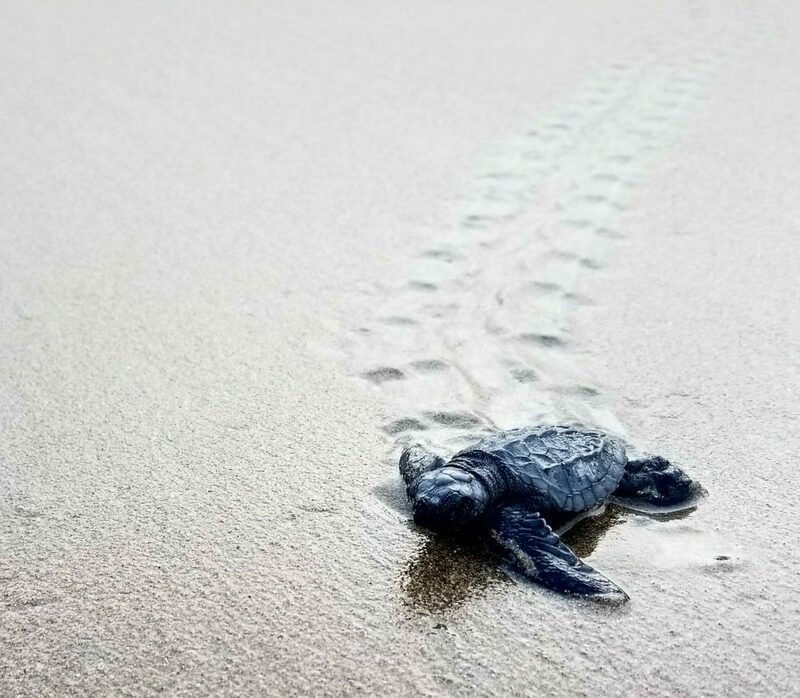 To witness sea turtle hatchlings race to the sea was an emotional experience. Most of them didn't get past the birds. It was an unforgettable and amazing thing to witness.